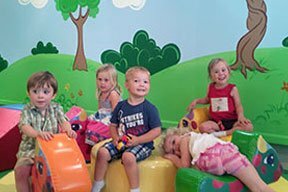 Rockin’ Kids Play Center is an indoor playground and party center created for children up to seven years of age to have an environmentally friendly and healthy interaction with their peers, all while continuing to develop and improve social, motor, and learning skills. 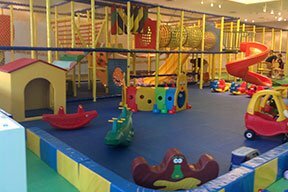 As you might expect, the Rockin’ Kids Play Center features a multitude of activities and equipment to entertain your child. 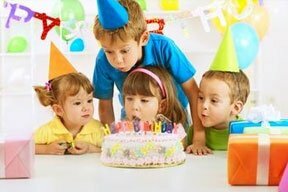 Birthday Parties or Special Event Parties will be fun for all at Rockin’ Kids Play Center. Check out our Party Packages. Rockin’ Kids Play Center has special events from time to time. 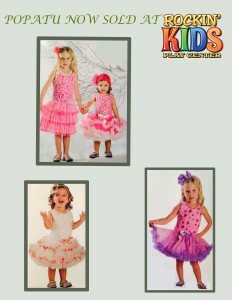 Check our calendar for upcoming events..
AT ROCKIN’ KIDS PLAY CENTER IN SIMI VALLEY!!! 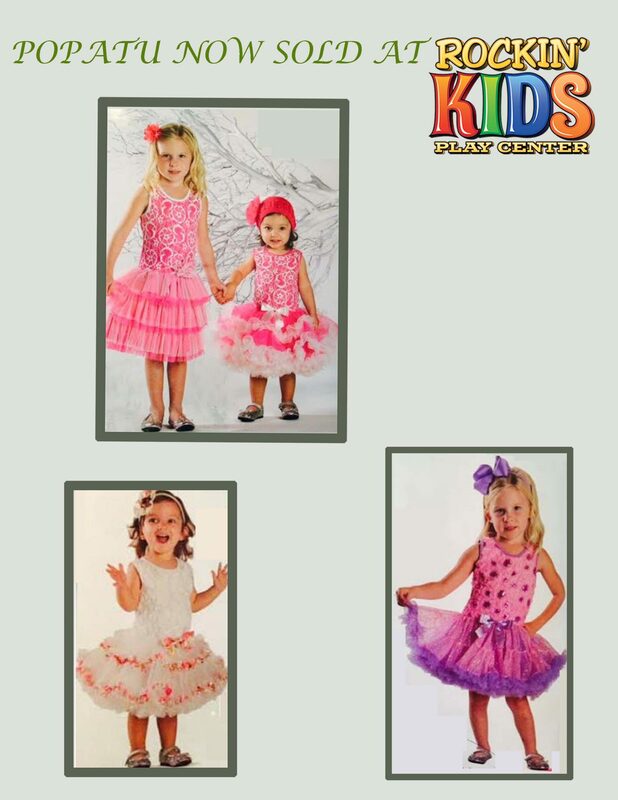 Doors open at 8:30am for children attending Sunday School on Sundays at Rockin’ Kids Play Center at the Simi Valley Town Center Mall. While children attend, adults can attend the Abundant Life Church service held in the Community Room at Simi Valley Town Center Mall. Wonderful fellowship for all with a lot of Praising God in Song and The Word.